Dutch shipyard Heesen has announced the sale of 50m/164ft motor yacht YN 18750 or PROJECT ASTER, from its 5000 Aluminium series. This is the third contract for the shipyard this year and the purchase was made in collaboration with Arcon Yachts who introduced the client. The new Owner can expect to receive her in June 2019. 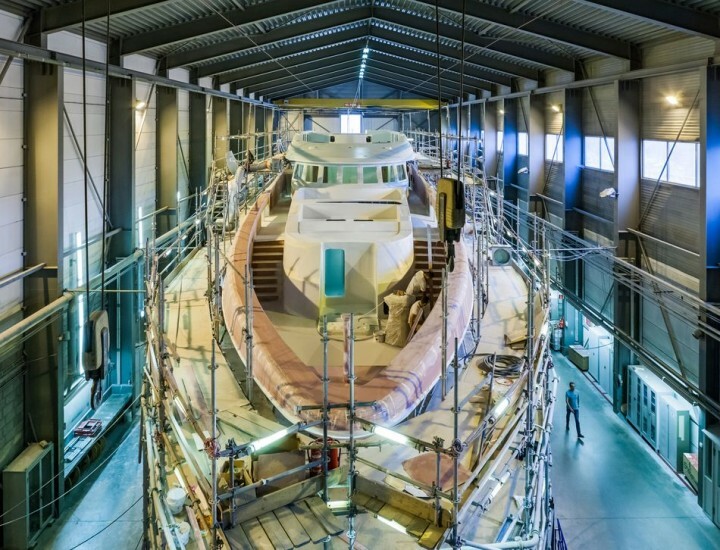 The short delivery time, the impressive top speed of 23 knotsand the renowned Dutch quality attracted Project Aster’s new Owners, who are fine yacht connoisseurs. 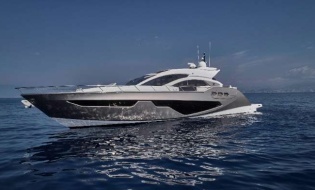 At 50 metres and below 500GT, Aster perfectly combines performance, comfort, space and refined luxury. Her exterior lines by Frank Laupman of Omega Architects embody Heesen’s DNA: the pelican beak bow with reverse sheer and the sporty mast give Project Aster a very distinctive look. Cristiano Gatto created an interior design with a variety of luxurious details using simple lines having found perfection is simplicity. The versatile layout comprises five lower deck suites and a master stateroom on the main deck forward, with the capacity for twelve guests serviced by nine crew.